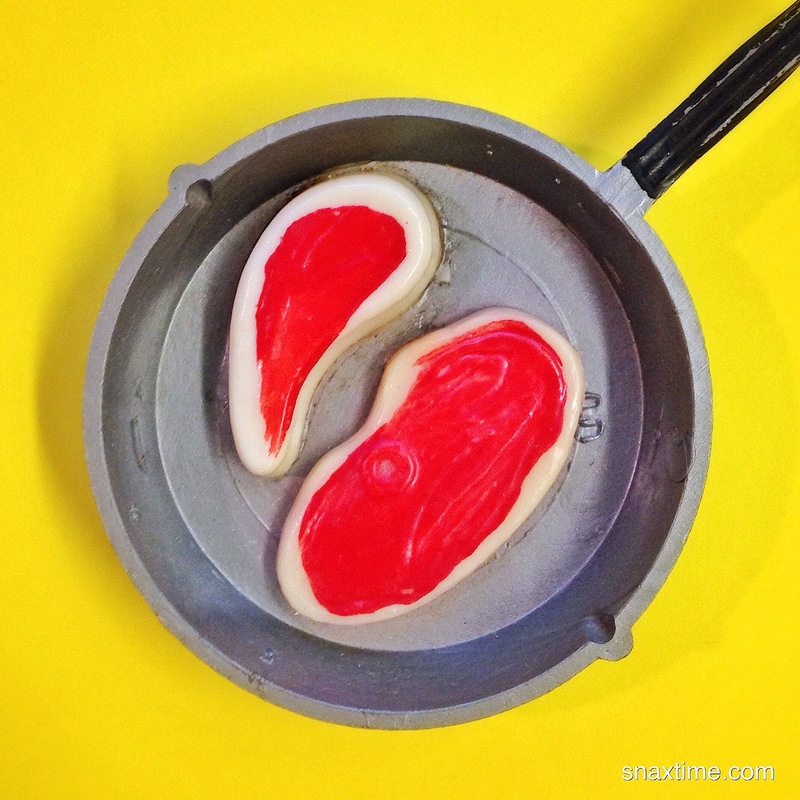 A potato chip that's flavored steak lover's? It sounds strange, but 7-Eleven has done it with the newest addition to their Select series of snack products. 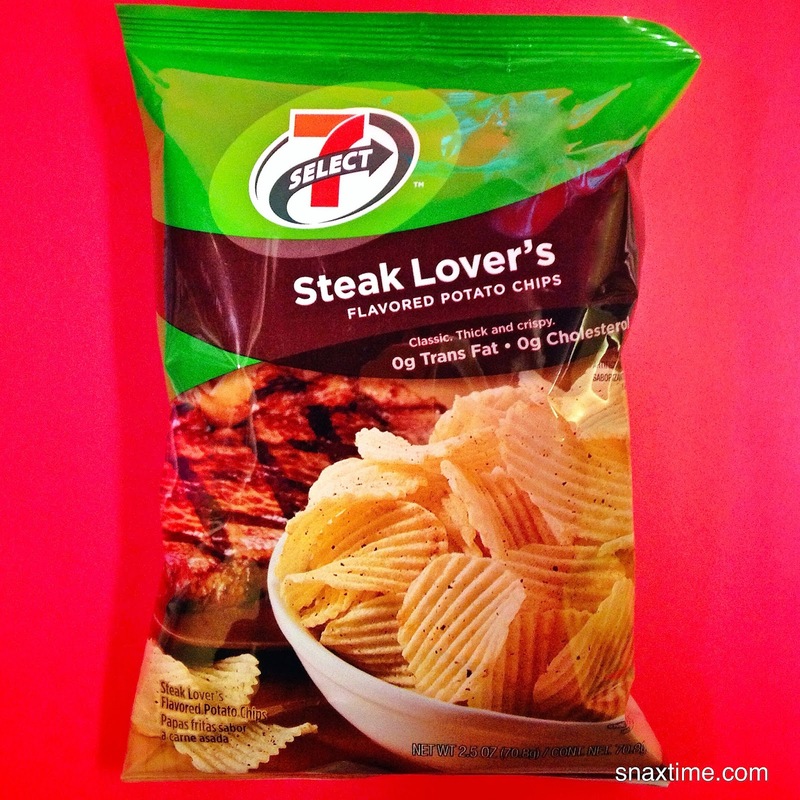 Steak Lover's Flavored Potato Chips should have been called Steak and Potatoes Flavored Potato Chips. 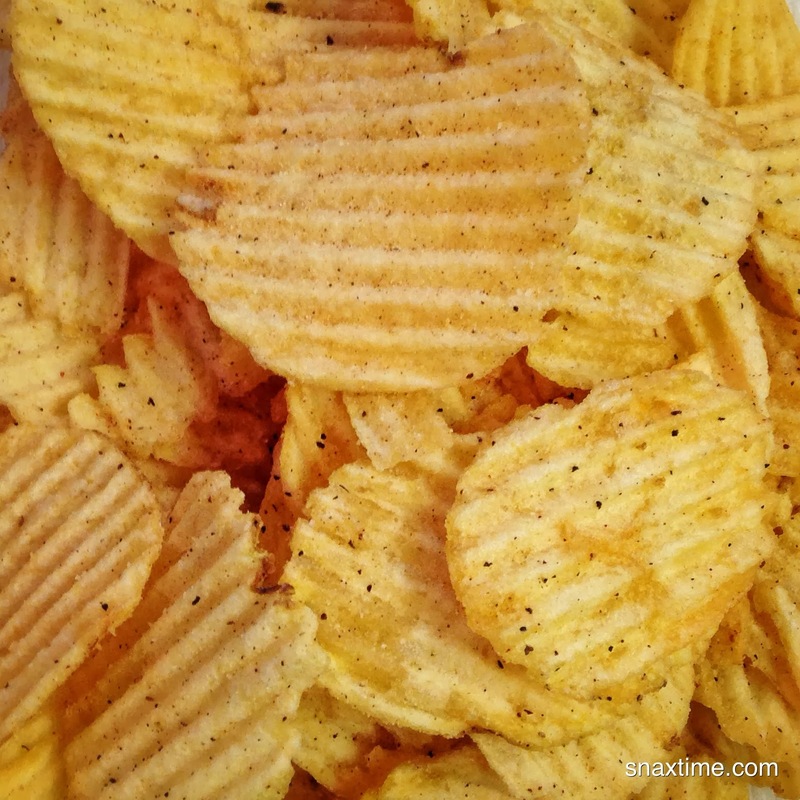 When eating the chip for the first time, the most prominent flavors that come through are potato, salt and pepper -- three things that go really well with steak. But sure enough, there are subtle flavors of grilled beef and smoke as well as onion, garlic and cheese. In a way, eating one of these chips is like when you take a chunk of your steak and eat it in the same bite with that side of potatoes au gratin that's sitting on the same plate. Whatever the case, these chips really do have a steak flavor, which is impressive since there is no actual beef in the ingredients (you can share with your veggie friends)! We say, try 'em out!